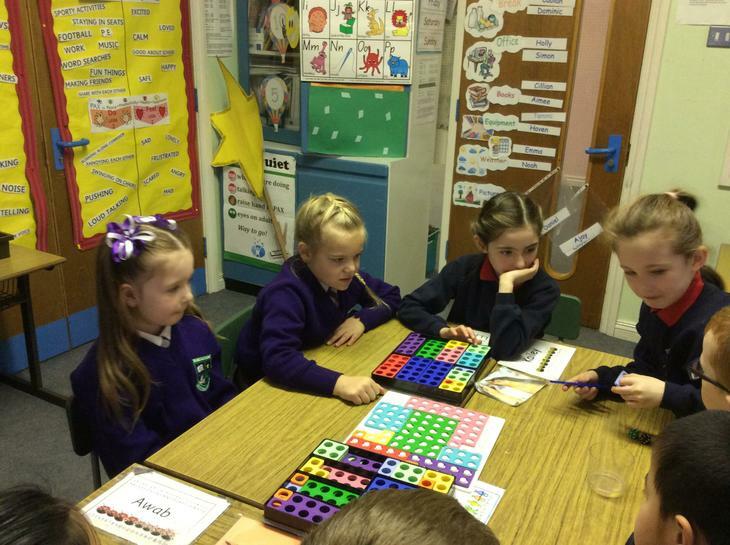 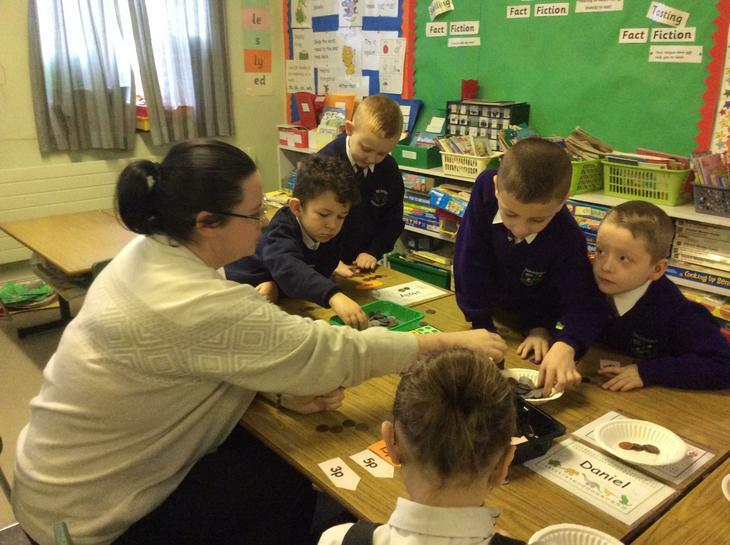 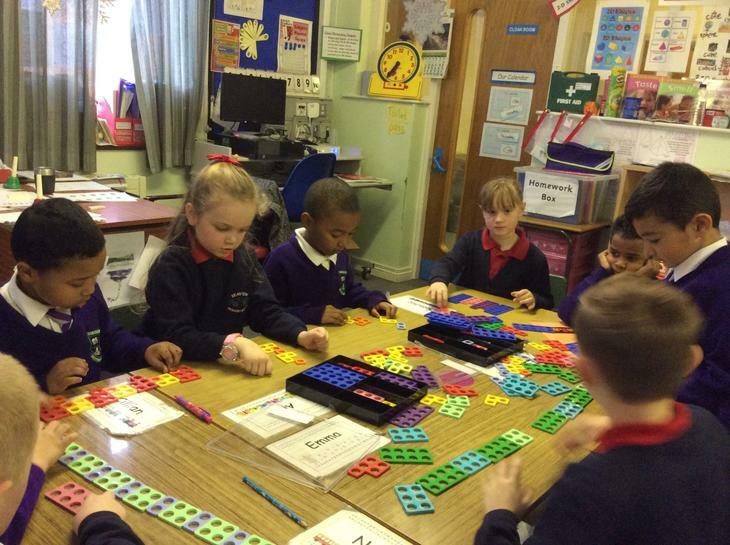 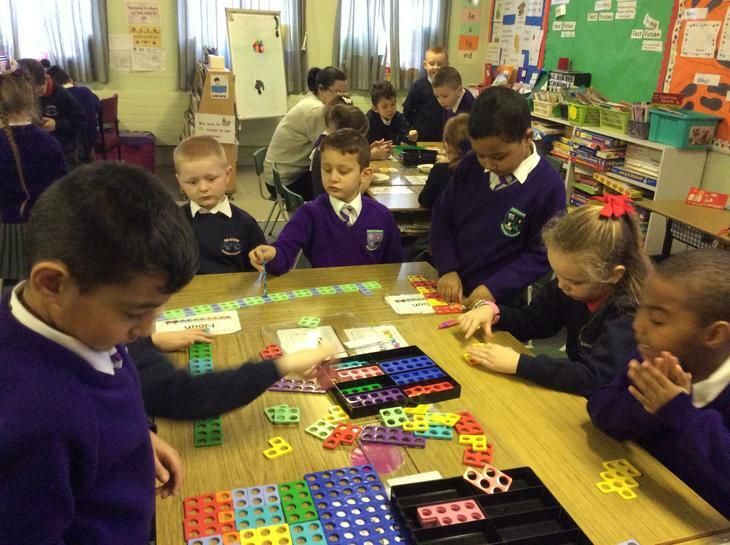 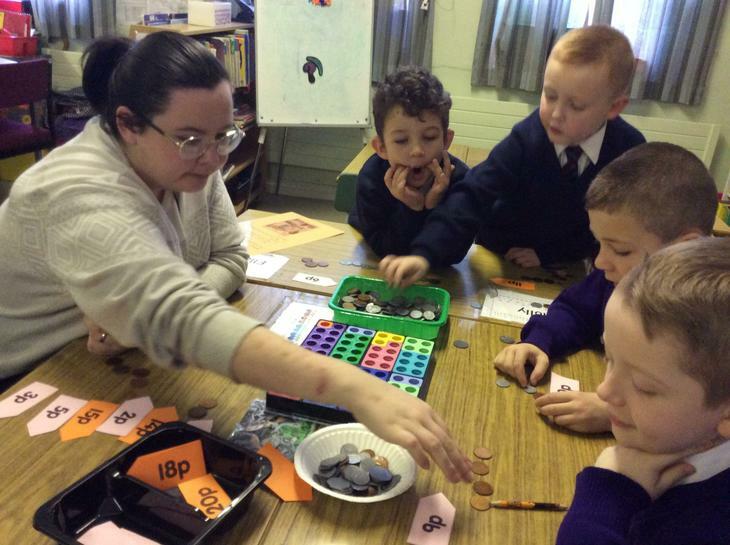 P3 children shared an enjoyable day with Seaview P.S playing lots of Numicon games. 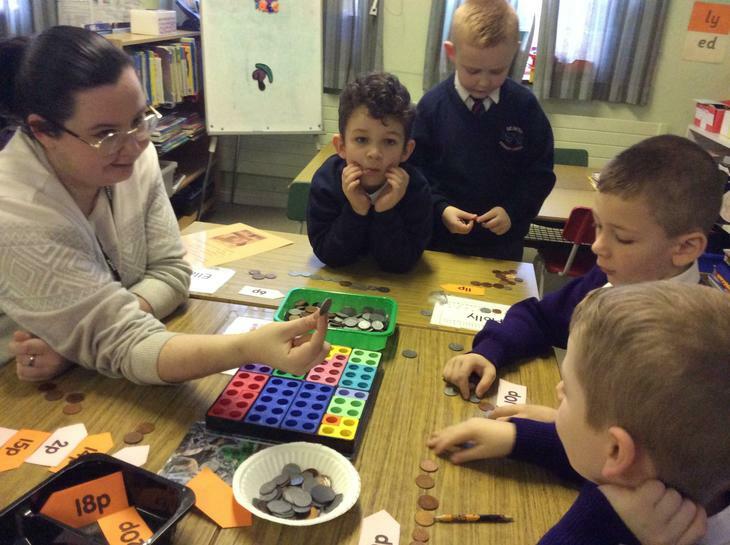 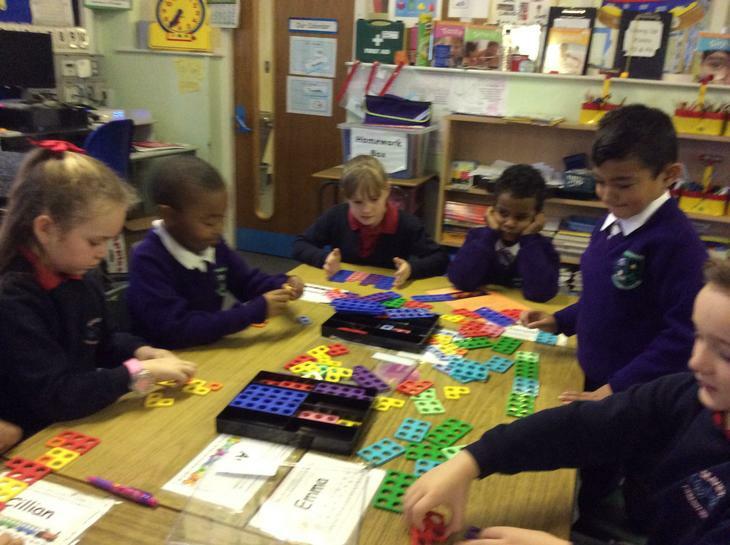 They created pictures, worked out the value of money and made patterns with the Numicon resources. 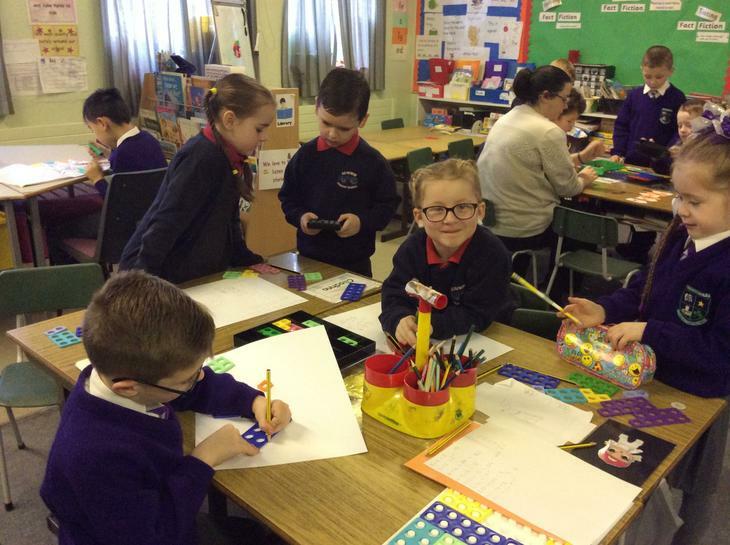 Everyone had a fantastic morning.